Any newbie or experienced driver knows the basic rules while on the road. From stopping at a red light to following the speed limits, traffic laws exist for a reason and we must follow them. Yet again there are some driving laws out there that are simply weird. Whether you are driving in the U.S. or planning to drive abroad, here are the 10 most ridiculous driving laws around the world. 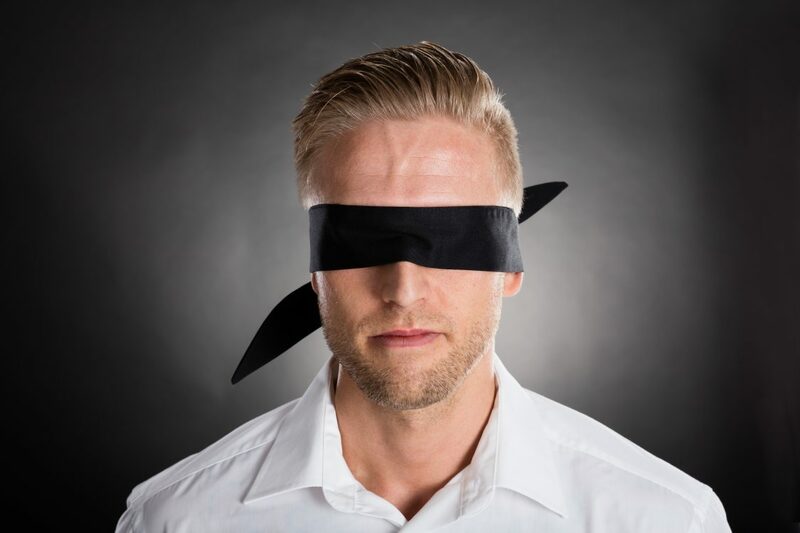 You may wonder why they are considering it a serious matter but, for some reason, Alabama keeps reminding their locals that driving blindfolded is against the law. Those are one of the stunts that nobody should try at home. After all, who in his/her right mind would drive blindfolded? Driving with your eyes covered won’t make you a better driver. In Japan, sober passengers taking a ride with a drunk or intoxicated driver, could be punished under the law if caught red-handed. Should that even be a law? 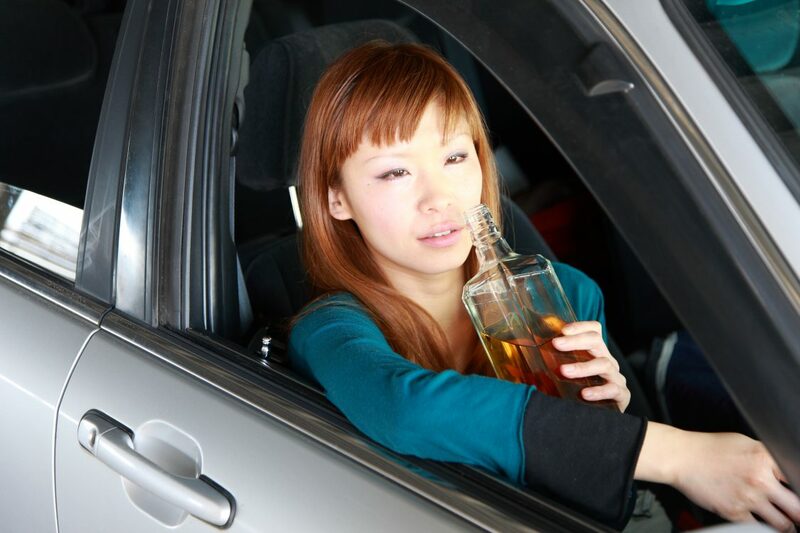 Unless you enjoy facing unnecessary risks, there’s no reason why people should get into a car with someone drunk or intoxicated. 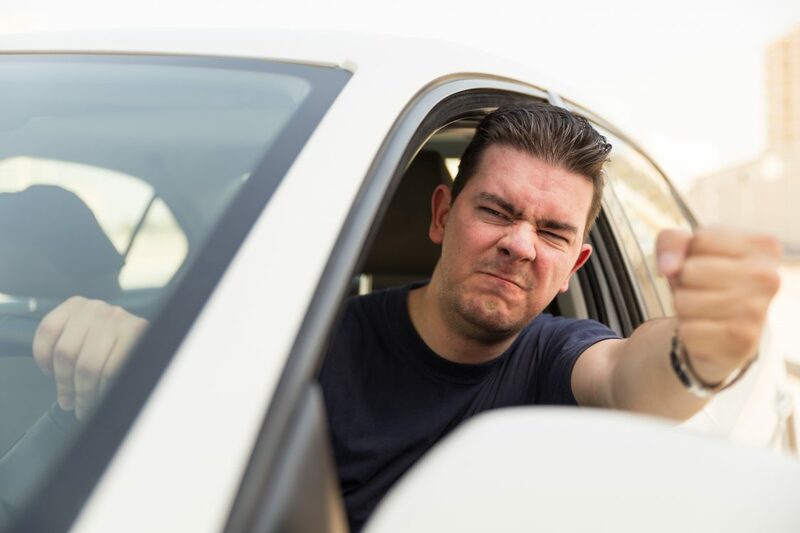 If making rapid offensive gestures is a fine therapy for you to combat obnoxious drivers, then you could get a fine in Cyprus. It’s completely against the law to lift your hand from the steering wheel while on the road. No matter how terrible drivers could ruin your peaceful commute, you must keep your hands on the steering wheel at all times. Driving in Sweden couldn’t get any flashier than this. It’s common to see vehicles with their headlights on during daytime, even at summer where daylight lasts longer, but that’s actually what the law says. 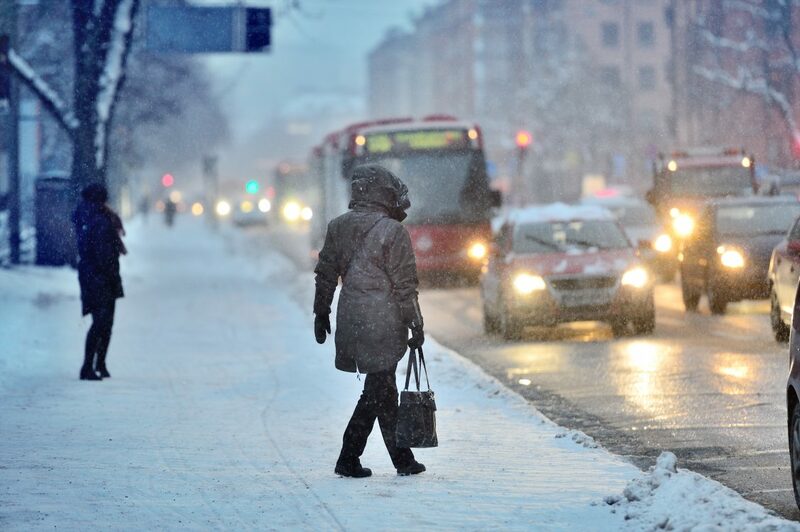 Sweden requires drivers to keep their headlights on at all times. If you drive with your vehicle lights off, you may find other drivers flashing their headlights at you to remind you about the law. Drinking while driving in France appears to be a strong case for traffic laws and that’s fair enough. 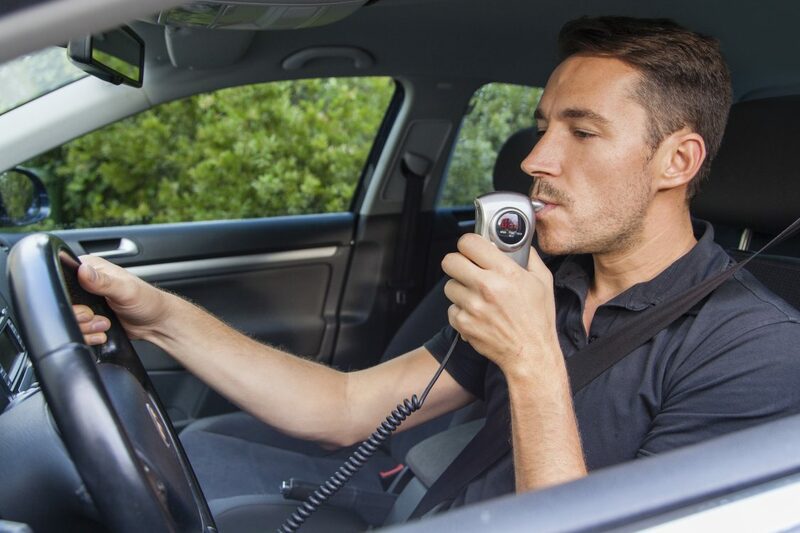 In fact, French motorists are required to carry a breathalyzer kit with them at all times. For those who are interested in following this law, refrain from drinking your favorite French wine because your breathalyzer may act against you. However, this law hasn’t been enforced yet. Driving blind is dangerous, but Spain takes rules to another level. The Spanish law stipulates that drivers are required to carry an extra pair of glasses while on the road at all times. If you are concerned about drinking and driving in a foreign country, you’ll be surprised to know that Costa Rica welcomes drinkers to their precious land. That said, it’s legally permitted to drink alcohol while driving in Costa Rica. You are definitely safe. However, if you drive with an alcohol level that exceeds 0.75%, you’ll be in jail and that’s ironic. Police officers keep chasing cars so you better think twice about it. Once again Cyprus keeps surprising us with their bizarre laws and there is no way you can get away with it. 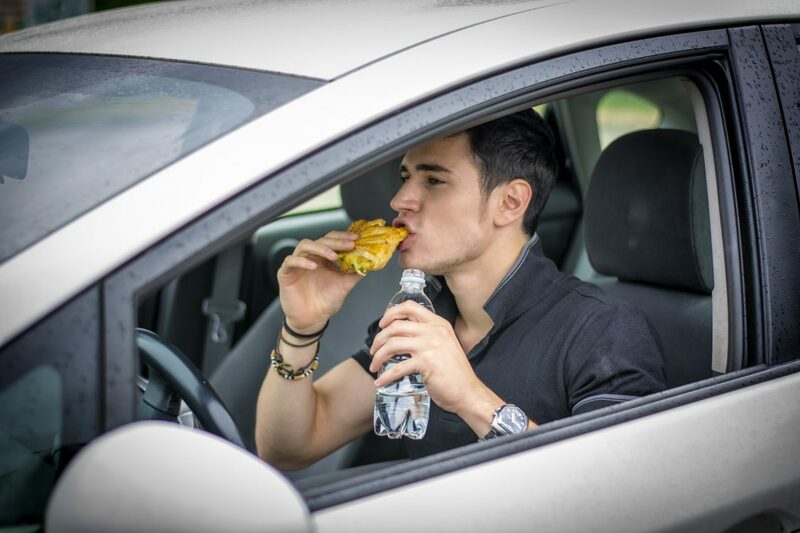 Just so you know, you are not allowed to drink or eat while driving in Cyprus. Expect a €85 fine if you are caught by the police. This law discourages hungry drivers from stopping at the nearest fast food for some fries while driving around town. It also include coffee fans! How many times have you delayed your car wash appointment? Oh well! Russian drivers are exempted of that privilege to say the least. Russia requires drivers to keep their cars clean and shiny and that’s a serious law. 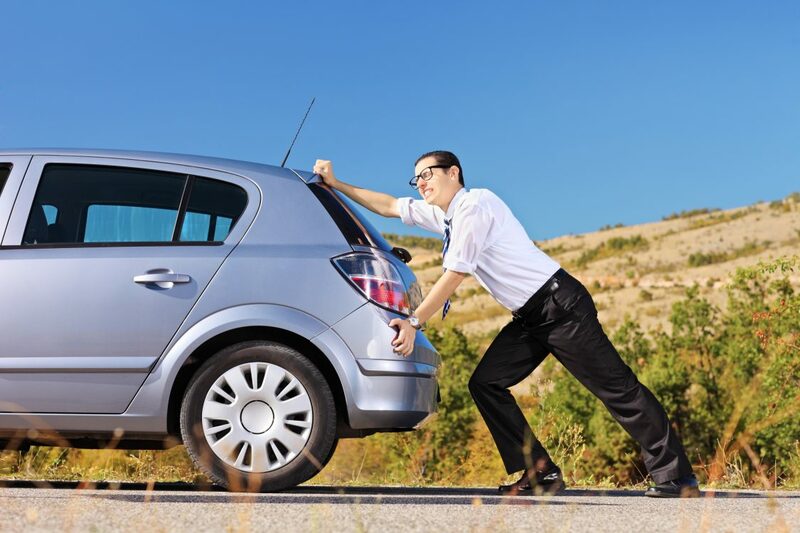 If you are caught driving with a dirty car, you could get a fine up to 2000 rubles (Around $57). When it comes to preventive driving, Germans are always at the top of the pyramid. This German law requires drivers to fill their tank with enough fuel to drive across the Autobahn. While the Autobahn is one of the last places where you can drive without speed limits, running out of gas and pulling over is totally against the law. Be proactive and remember: When in Germany, do as the Germans do. I inderstand that in the state of Geofgia, USA. It is illegal to drive barefoot. Makes about as much sense, dont you think?